All rights reserved. Website created by "Colin" and launched on 31 July 2016.. Copyright 2019. 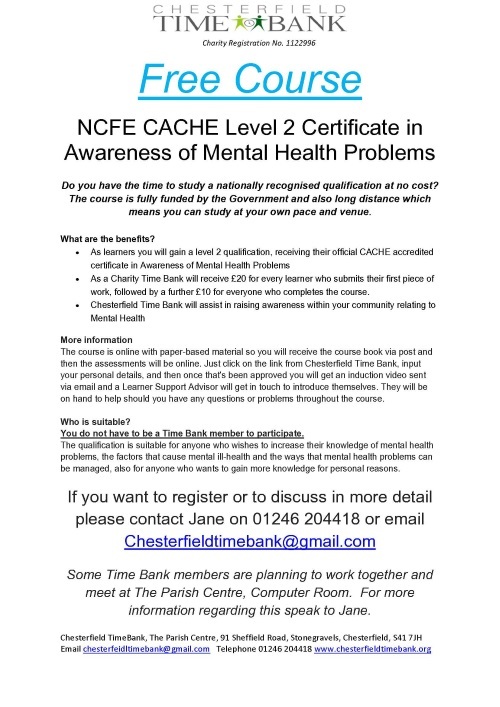 Chesterfield TimeBank. All Rights Reserved.